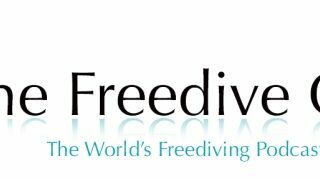 When Is The Best Time To Do A Freediving Course? 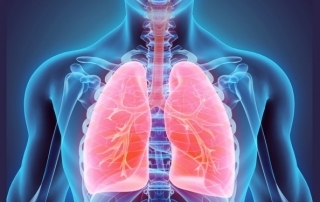 The best time to do a freediving course depends on many factors. 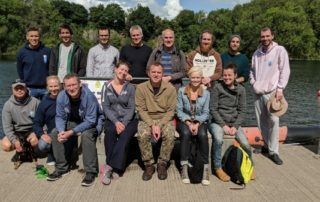 These factors can range from age, general health, fitness, mental wellbeing, through to location, time of year and even which course providers are available at any given time. 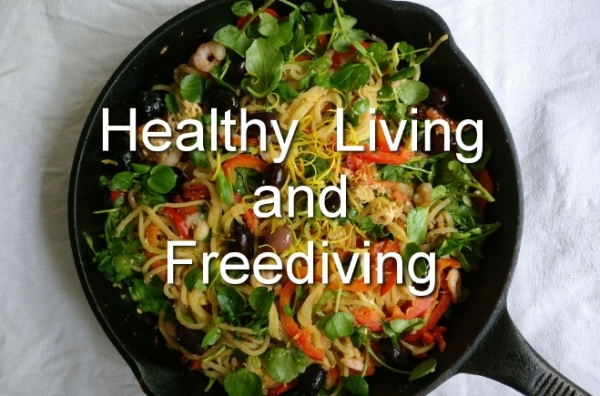 If you are wondering when the best time to do a freediving course is for YOU, read this blog. 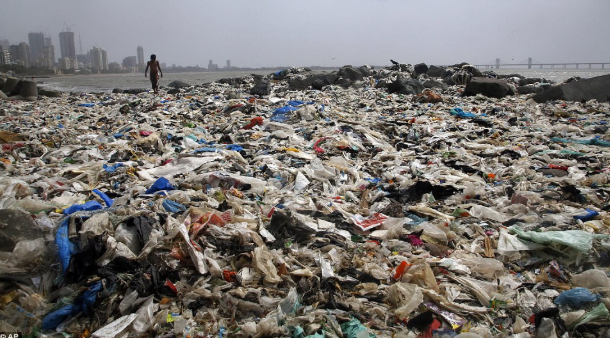 Plastic Pollution: So, if we can't live without it, can we live with a little less? 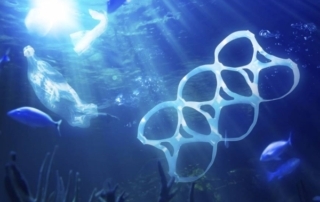 Yes, you can reduce your plastic. 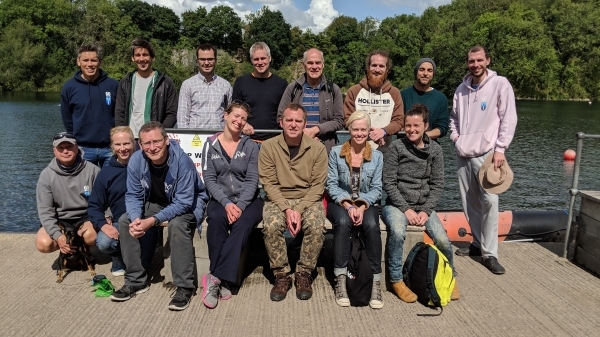 In very small and simple ways we can revolutionise the way we use (and quickly) dispose of plastic, and it can start from the moment we are born. 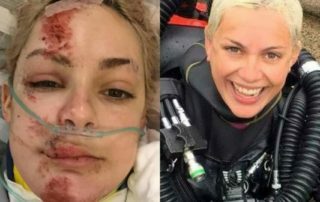 Gemma's accident has turned her life upside down and she desperately needs your help now. 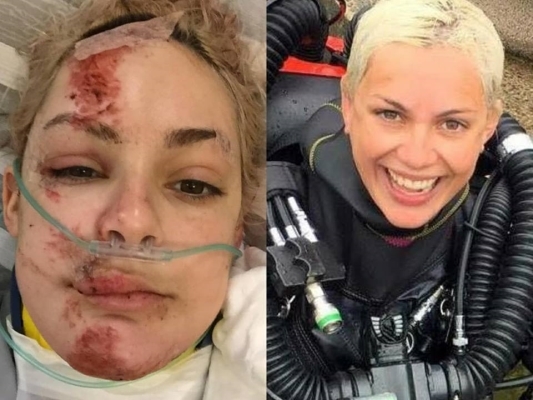 Find out more about this fantastic diver and prepare to be inspired - and humbled - by her fight, determination and spirit as she battles her injuries and change in circumstances in true Gemma Smith style. 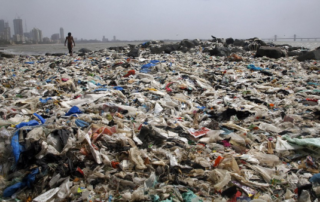 Ocean Plastic Pollution, What Are Companies Doing About It? Plastic Oceans is one of our chosen charities for 2017, with this in mind we decided to take a closer look at the impact of ocean plastic pollution and what different industries are doing to curb the impact of this everlasting pollutant. 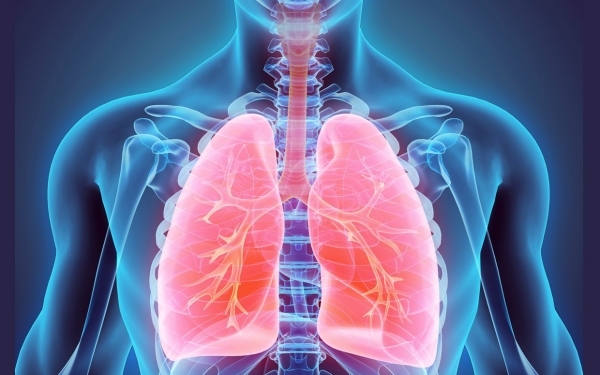 A fascinating study conducted by researchers from the University of California, San Francisco has discovered something new about lung function - our lungs make blood. 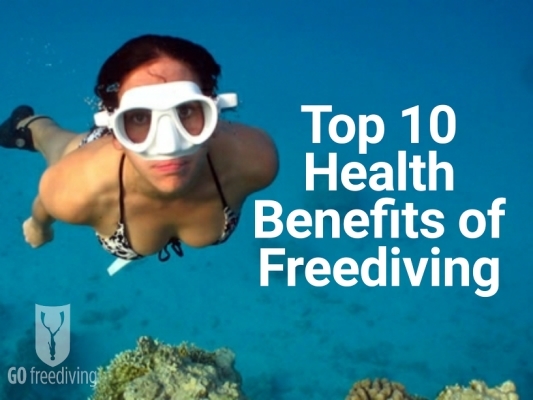 So how did they do this, and how does this impact on the health of freedivers? 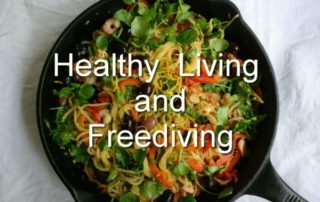 If done properly, freediving is incredibly safe and has benefits that go way beyond how you feel in the water. 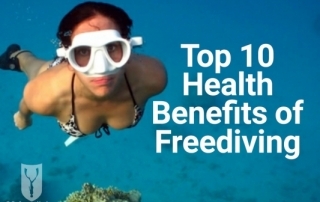 Here are the top 10 health benefits of freediving.